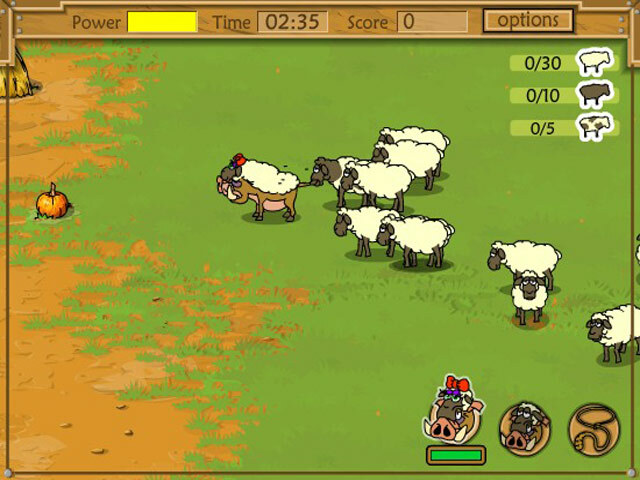 Herd the Sheep as quickly as you can in Kaban Sheep! 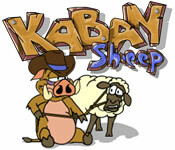 Force them into the pen by guiding your boar around the yard!Herd the Sheep!Herd the Sheep as quickly as you can in Kaban Sheep! 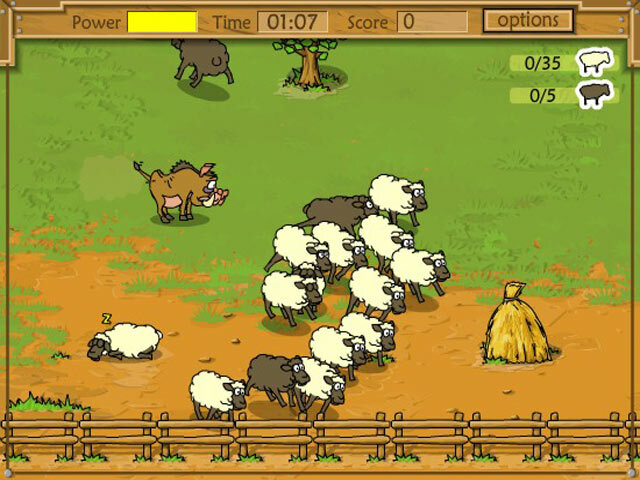 Force them into the pen by guiding your boar around the yard!